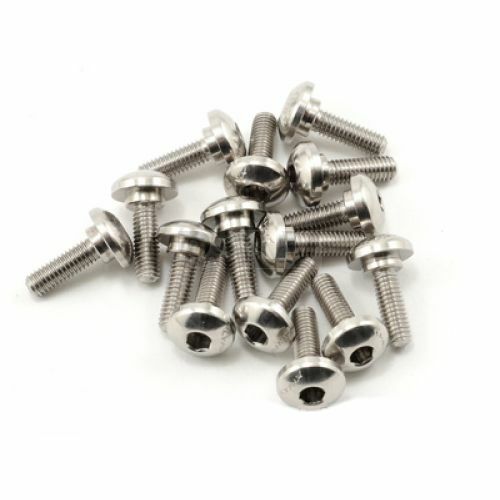 This Special SST M3 Button Head Frame Screw was designed to resolve the “stripping” problem of the standard screw. We have a modified head design which is deeper to allow for more torque without the worry of stripping the head. Lynx Heli Innovations has used industry professionals and pilots to help design a replacement screw for this application.